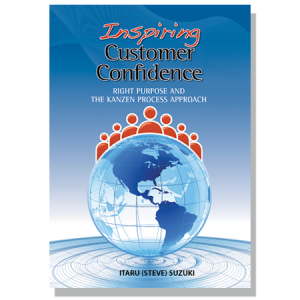 Build cross-functional excellence and achieve and sustain business process excellence. 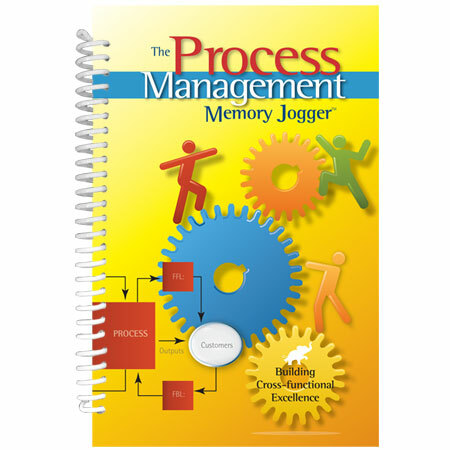 Process excellence has been the holy grail of performance improvement methodologies (TQM, BPR, ERP, Six Sigma, Lean, BPM, etc.) for more than two decades. Still few companies have been able to turn process performance into a competitive advantage…and even fewer have been able to sustain performance excellence for an extended period of time. How can your organization do better? 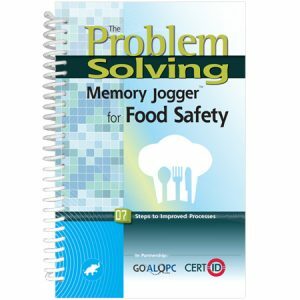 This pocket guide can be used to jog your memory about essential process mapping and analysis tools. 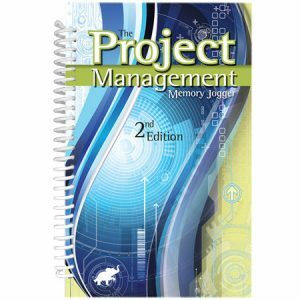 Or it can be used to craft plans for enterprise process management and to establish process-based competitive strategies. 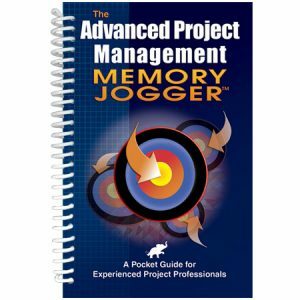 The tools and techniques in The Process Management Memory Jogger will prove valuable to you and your organization for years to come.